Welcome and let us help you find your home! 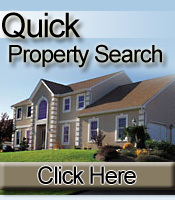 Welcome to the most comprehensive source of real estate, home and community information for Chatham Borough, Chatham Township, Madison, Summit, Short Hills, Millburn, Morristown, Florham Park, Livingston, New Providence, Berkeley Heights, Florham Park, Harding Twp, New Vernon, Maplewood, Morris Twp, Basking Ridge. We know the neighborhoods, homes, townhomes and condos, the schools, and the people. 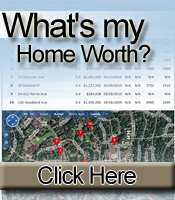 On this website we will share with you some of our knowledge from many years of experience and considerable resources in Chatham, Summit, Short Hills and Madison areas -- including school reports, homes for sale, featured listings, demographics and population data. In addition, the description of the town is written by someone who either lives, lived or knows the town and community intimately so you can get a true feel for what each town is like. New Jersey is a surprising state. Populated by charming towns, some rural like New Vernon, some suburban such as Chatham, Summit and New Providence, as well as more urban communities like Maplewood and Morristown where you can walk to everything. You can be so close to New York City you can actually feel it's pulse, or live in the country. New Jersey schools are some of the best in the country and our offerings for cultural, recreational, employment and home ownership are as diverse and interesting as our people.